Filed within Cinema >Counter Culture >revolution. The French filmmaker Agnes Varda’s candid camera work, and the natural performances and settings in her narrative films and documentaries influenced no less than Jean-Luc Godard. As a result, Varda is considered to be one of the key influences in the development of the French New Wave. This riveting documentary, “Black Panthers – Huey!”, directed by French filmmaker Agnès Varda transports you to the pivotal Free Huey rally held on February 17th, 1968 (Newton’s birthday), at Oakland Auditorium in Alameda, California. Newton, the charismatic young college student who, along with Bobby Seale, created the Black Panther Party, had been jailed for allegedly killing a police officer. His arrest–widely believed at the time to be a setup–galvanized Party support throughout the nation and led to a boom in Party membership, bringing a new level of public attention to the Panthers’ cause. Over 5,000 people attended the rally, which featured Party leaders and guest speakers including Eldridge Cleaver, Bobby Seale, James Forman, Bob Avakian, Stokely Carmichael, H. Rap Brown and Ron Dellums. Through stark un-editorialized footage, this documentary chronicles the speakers outlining the Party’s platform goals, their strategies for freeing Newton from jail and more. B&W, 31 minutes. Plus: BLACK PANTHER NEWSREEL (USA, 1968): The California Newsreel was an underground alternative to the commercial broadcast media of the 1960’s. This unique clip provides a chilling look at the California racial environment of 1968, including demonstration scenes outside the Alameda County Jail. 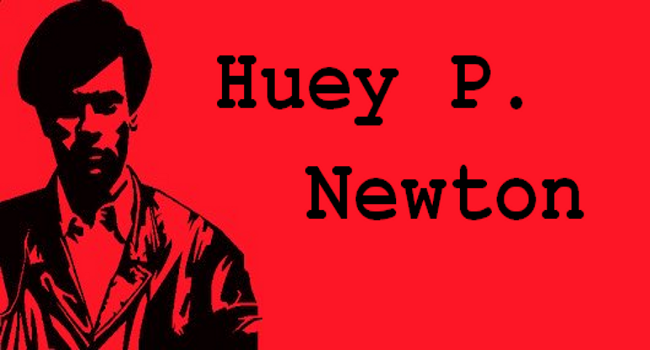 A rare in-jail interview with Huey P. Newton, is featured, with Eldridge Cleaver and Bobby Seale also offering perspectives on the Panthers and what they perceive as police brutality on the black community. Essential viewing for anyone interested in American or Afro-American history, these two pieces provide an entertaining and educational look at a turbulent, incendiary time. 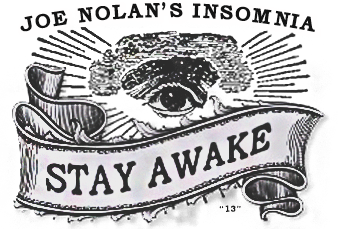 Please subscribe to my YouTube channel where I archive all of the videos I curate at Insomnia. This article was posted in Cinema, Counter Culture, revolution and tagged 1968, Agnes Varda, Black Panthers, Bobby Seale, Eldridge Cleaver, Free Huey, H. Rap Brown, Huey Newton, revolution, setup, Stokely Carmichael. Bookmark the permalink. Follow comments with the RSS feed for this post. Trackbacks are closed, but you can Post a Comment.